These bars have all the deep brown sugar flavor and texture of your favorite blondie, with the added flavor and heartiness of oatmeal, raisins, and cinnamon. 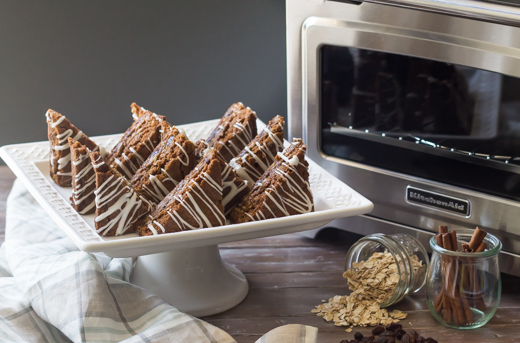 They make a wonderful fall treat that will have your whole house smelling delicious! 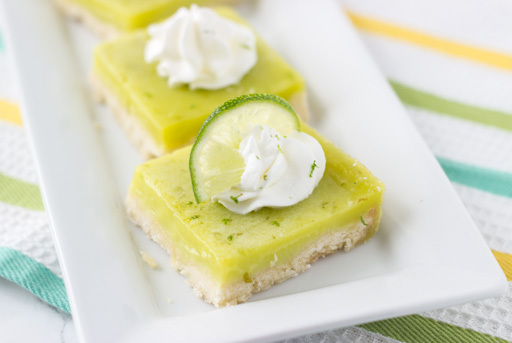 This recipe takes classic lemon bars and turns them into lime bars with fresh lime juice and zest. We go a little further and add some coconut flakes, coconut extract and whipped cream to make them a tropical delight!